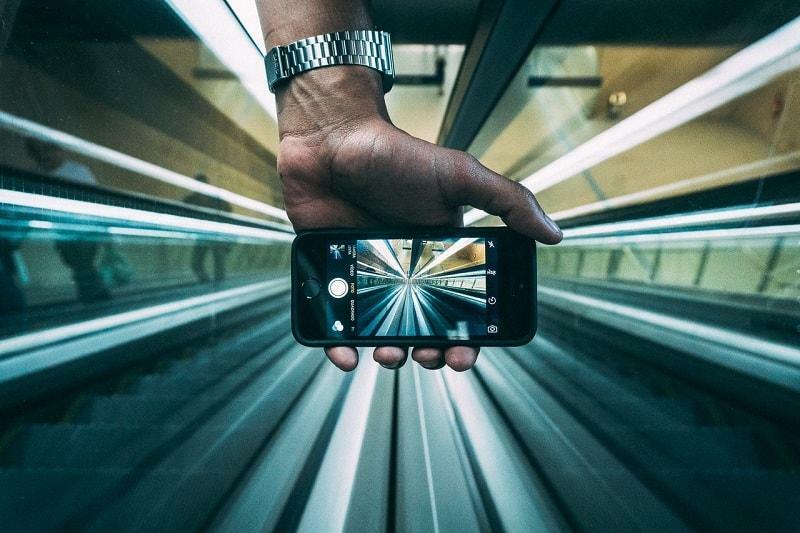 Will Mobile App Development Survive This Wave of Innovation? If this article was written back in the year 2007-08, then one could easily say that yes, mobile app development is a skill you ought to invest in. During those times, this app development not only did require little investment, but offered huge returns. However, now with the rise of innovation as well as the growth of technology, the same sector faces huge competitions. Not from anything or anyone outside, but there is competition from within. Earlier as this sector was on a rise; a mobile app developer could easily make $30,000-$40,000 building a single application. However, now with lots of developers around, one can get a decent running app in the range of $25-$150. Shocking, isn’t it? So, before we draw conclusions, let us examine the factors which have led to this rapid decline in the cost of mobile app development. This race or competition which began in the mobile app development industry was started by giants like Microsoft, who hired developers to make their Windows phone popular with users. They hired in huge numbers so that their Windows’ store could have over a million apps in its database. Following its footsteps was Apple, which similarly hired developers to match up to Windows. Blackberry, however, didn’t try to mix in and hence was soon forgotten. It did show signs of revitalizing with Blackberry Messenger, however, after launching of WhatsApp, these also began to decline. As told, in this era is of innovation and technology an application which wouldn’t match up to the standards set, is bound to fail. People are now habitual of having the best of everything; they need that touch of sophistication; they are not ready to compromise on the quality. Therefore, amongst thousands of applications which are launched on Google Play Store and or iOS, only a few hundred manage to survive through a year and let’s say only 10 will be able to survive through the decade. Now people are going more towards quality rather than quantity which once was considered vital. As the trend of this app development was on rising, people were happy that the application they have does have too many features embedded or their smartphone. Now what people do want is fewer applications with just the essential features. Anything less or anything more is just not acceptable. * So, does this mean that the mobile app development industry is dying? Now here lies the irony. Despite the above-mentioned factor, the mobile app development industry is growing faster than one can ever imagine. According to reports published, the app development industry is making annual revenue of $41.1 billion globally, and in the coming years this value will rise to $50 billion. With the busy life schedule as well as hectic work life, people are divulging towards aggregator applications. These applications are the ones which collect information from multiple sources and present it in a single easy to understand interface. Doing this, the workforce doesn’t need to spend their precious time dwelling through multiple sites. Instead, they can simply browse through one application and get all the information they want. Some popular apps which are in huge demand include Flipboard and or News360. Yes, mobile games are helping the mobile app development industry to a major extent. According to reports published in the same year in which the app market made $41 billion, 85 percent of this revenue i.e. $35 billion did come from mobile games. People are rapidly buying games and/or upgrades for these games and thus ensuring a continuous revenue stream for the mobile app development industry. Yes, the mobile app development industry definitely is growing at a fast pace. However, the people who are the core of this industry are facing huge challenges as well as an unequal share of revenue from this market. It was found that 50 percent of the total Android developers do have an income of less than $1000 per month. Compared to them, the iOS developers are much well off. So, how do you as a developer can make money? How do you sustain yourself in this competitive mobile app development world? Here are few tips which might help. Top 5 Tips to Make a Successful Mobile App? Having a comfortable bath in the shower, you get an idea. What do you do? Jump straight out and start coding? Don’t do that. Think over your idea for a while and determine whether the same is sustainable or not? Whether it would be something, your audience would like? Above everything else, think whether this application will be something you would want for yourself? Give your app a theme which describes it to its core. Have a single line explaining what your app is about, and why should the people want it. Writing a single line appears to be quite an easy job. However, the same will require you spending a considerable amount of efforts thinking about something catchy for the audience attraction. A flawless design is what drives the users the most. There is a reason why people appreciate Apple’s application; they are just so simple yet immaculate in design. One of the factors leading to fewer applications being successful is an excessive amount of features they have. Make your application straight forward and simple. No need to ask users to go through multiple menus, if what they want can be put simply on the main screen. An app with simple UI will receive a much better response than the one with multiple hidden menus. The icon, as well as the splash page, should be designed creatively. Take month or two finalizing the icon of your application. You will suffer multiple rejections. Your hours would be wasted just to find out that what you have been thinking doesn’t fit your requirement. But in the end, what you receive will be something effective.